ATP and Jaybee, DRamatic and dbAudio, ATP and SoulTec, Forge and ATP, MJT and more. 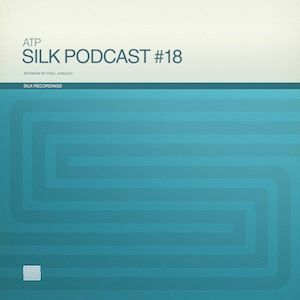 This podcast features Melbourne based liquid don - ATP! A stunning blend of upfront d&b and soulful liquid tracks also featuring some exclusives and forthcoming tracks by himself on Silk Recordings very soon.